Cyclingbox, based in Guangzhou, China, was founded in 2009 offering white label sportswear service for other big brands around the world. We explore the elements a cyclist need to develop a template which are tested by our pro road bike riders. Based on the feedback received, improvement and adjustments would be made. All our cycling wear templates are performance-oriented. We use the world's best MONTI ANTONIO machines for sublimation transfer printing and eco-friendly J-TECK sublimation inks, both directly imported from ITALY. 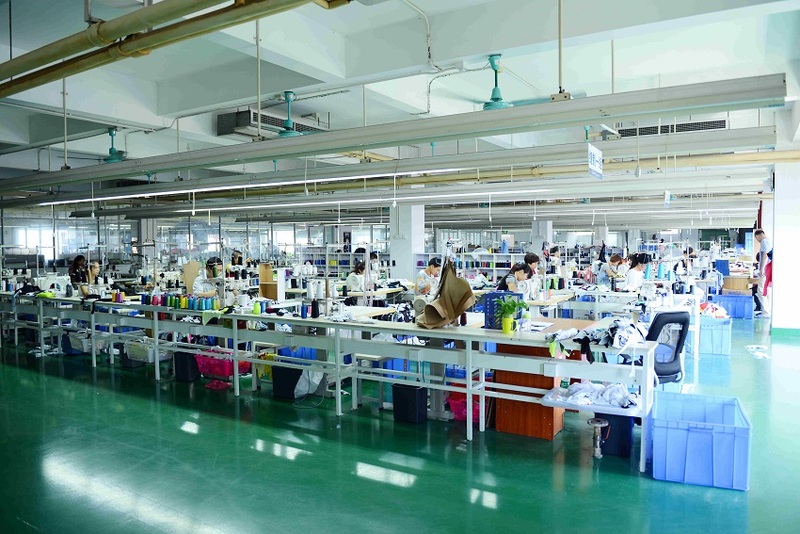 At our factory, we keep regular stock of about 30 tons of more than 300 styles of Taiwan, Italian and Chinese fabrics and dozens of Italian padding chamois from Elastic Interface and Teosport etc. The Biggest Advantage of CyclingBox is the close partnership with the top European suppliers offering the most cutting-edge updated cycling apparel technologies: M.AR.C., Swiss Schoeller, French ESF, Italian MITI, Elastic Interface, SITIP, WINDTEX, TMF, PLASTOTEX, CARVICO etc.